Thanks, Mail Carrier | Restaurant.com $3 for $25 Cyber Monday Sale! With the arrival of December and Black Friday come and gone, I think it's safe to say that just about everyone is on the lookout for great gift-giving ideas. Which is why there is still time to head to Restaurant.com to not only pick up a gift certificate, but one that will provide a savings at thousands of restaurants nationwide with more than 30,000 gift certificate options! Gift certificates are a great idea all year round, but if you're stumped on last minute holiday gift ideas, then you won't want to miss out on the awesome Cyber Monday special they're holding TODAY ONLY! 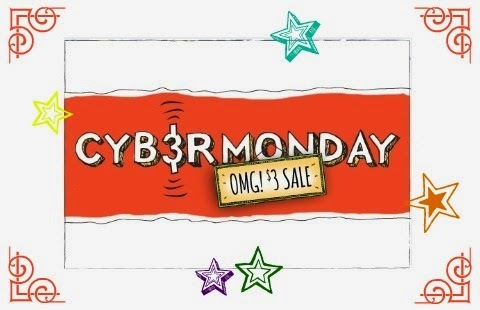 That's right, throughout today, Cyber Monday December 1st, Restaurant.com is offering a $3 for $25 deal for anyone using the promo code CYBER. If you've never visited Restaurant.com, you'll want to head to their website to see what local restaurants and small businesses in your area are included (or in areas to which you may be traveling) so that you can get the best deal on your next meal. The site is designed to help diners find and visit local restaurants, get a great value, and, in turn, strengthen the local economy. What more could you ask for? 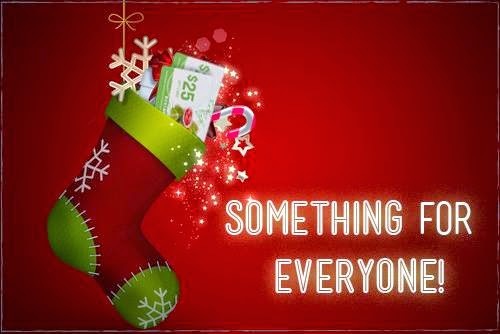 So go ahead and fill up your cart with $3 gift certificates for stocking stuffers, grab bag gifts, or simply a tasty meal out for your friends, family, coworkers or YOU! We're talking a $25 gift certificate for only $3! But remember that you have to hurry because this offer ends Monday, December 1st at 11:59 pm CST. This holiday season, show your lucky recipients that you care while also being smart and saving money on dining deals at Restaurant.com. Be sure to visit their website to find out more about their gift cards as well as to find participating restaurants near you. You'll also want to connect with them on Facebook, Twitter, Google+ and their blog so that you never miss their next great deal. Wow! Thanks for the heads-up. The last time I looked at restaurant.com, they only had one restaurant listed within 25 miles of here, but I just checked, and there are now quite a few. Yay!